In the offshore industry, operators have commonly relied on individuals and manual processes—leading to significant performance inconsistencies and variance. Like many industries, market shifts and new challenges arise each day, drillers are now looking for innovative ways to achieve operational excellence and gain a competitive edge. 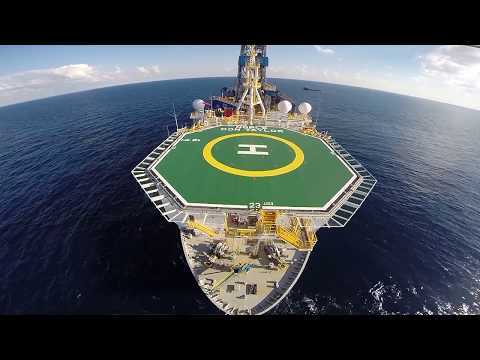 In an effort to stay ahead of the curve, Noble Corporation, a leading offshore drilling contractor for the Oil and Gas industry, is partnering with GE on the world’s first digital drilling vessel—an innovative step forward to unlocking the potential of digital offshore marine operations. With the Digital RigSM solution, powered by Predix Platform, Noble is aiming to expand data-driven operations support, while gaining visibility into drilling inefficiencies. Through this digital industrial technology, Noble has connected all targeted control systems, including the drilling control network, the power management system, and the dynamic positioning system on the Noble Globetrotter I vessel. 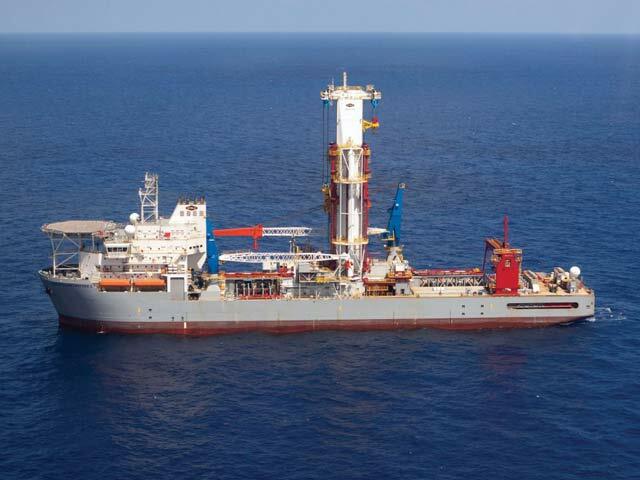 Noble Globetrotter I is the world's first digital drilling vessel. Data is collected through individual sensors and control systems, harmonized and centralized on the vessel before transmitting in near real-time to GE’s Industrial Performance & Reliability Center for predictive analytics. Noble is also leveraging GE Digital's digital twin technology—combining data models from a digital replica of a physical asset along with advanced analytics to detect anomalies, and offering early warning signs to equipment operators, who can then mitigate a problem before it strikes. This enables personnel both on board the vessel and onshore to gain a holistic view of the entire vessel’s health status and the real-time performance of each piece of equipment onboard. The technology has already shown promising results, capturing major anomalies, and producing alerts to inform about potential failures up to two months before they would occur. GE and Noble are targeting to achieve up to a 20% reduction in operational expenditures on targeted equipment. And, by leveraging digital twin technology and predictive analytics, Noble’s offshore personnel can now focus their resources on maintenance activities that are truly needed and most effective—ultimately reducing unplanned downtime, improving revenue, and generating significant maintenance cost savings. The data backbone implemented on this drilling vessel will open the door to transforming 3 additional rigs in the coming months and ultimately all of Noble’s high specification fleet, paving the way towards autonomous drilling and asset performance improvements that are unprecedented.